1/4" size. 100/box SHORT Lag screw Shield. A secure expansion anchor of Zinc rust-proof alloy. 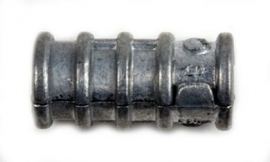 Most effective for holding in brittle or soft masonry.